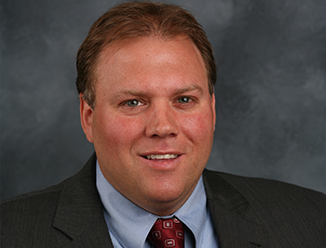 Steve Sander joined CBRE in 2008 as a Senior Associate in Industrial & Logistics. Responsible for leasing and sales, Mr. Sander plays an active role in providing real estate Advisory and Transaction Services to public and private sector clients. He is part of a team that handles more than one million square feet of space in his market. Mr. Sander’s professional experience includes office transactions and land development as well as strategic planning. Prior to joining CBRE, he was recognized as a top producer with a New Jersey-based commercial real estate firm. Before entering the commercial real estate field, Mr. Sander owned and operated his own business, including development and investment properties.